I know that I kind of disappeared in June, which I hate. I thought that I would be really active in June since it’s summer and there is the Hedgeathon going on, but it turned out to be the opposite. I’m sorry for going so long without posting. My anxiety kind of got the best of me during June but I’m not going to let it ruin my plans for July. In fact I already have a couple of posts lined up for July. If you haven’t been participating in The Hedgeathon, it isn’t too late. It ends July 31st, that gives you a whole month to read eight books. You can do it, I believe in you! 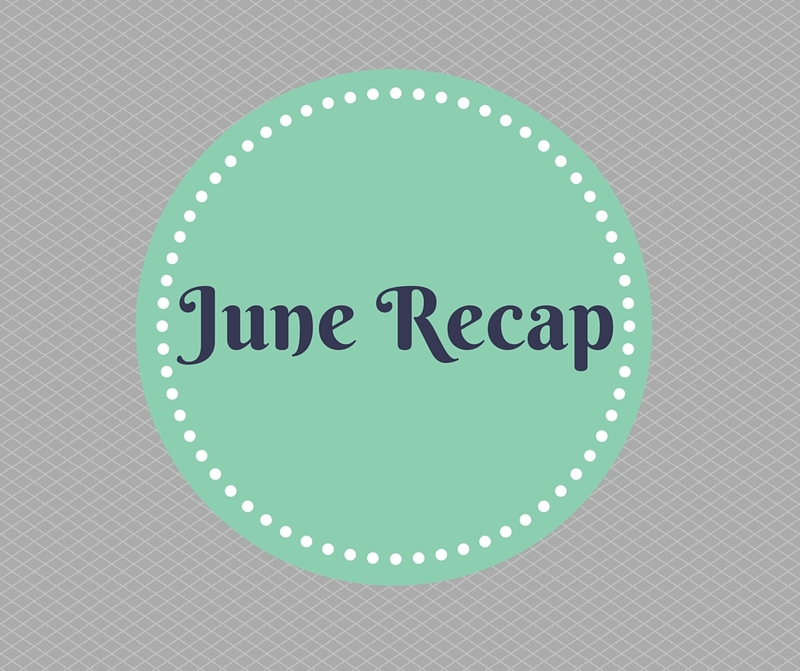 Also, I have to read seven books in July in order to get caught up, so you aren’t alone. I also got into a reading slump this month and only read two books. I read a middle grade book that I plan to read to my class this fall and I read Expired on Wattpad as my indie book. Expired, which I’m writing a review for. I hope for it to be up next week. I went to Warped Tour. I had never been to a hard rock concert before but this one was awesome and it wasn’t near as bad as everyone made it out to be. I went berry picking. I spent one morning picking blackberries and blueberries. It was really fun and they blueberries made really good pancakes. I decided to do Camp NaNoWriMo in July. I hope it’s easier than it was in April.